Earn 5 BIG Points for every RM15 spend at ZALORA! Valid only at www.zalora.com.my / ZALORA mobile app and can be used for multiple transactions. Not valid with other voucher code and promotions, unless otherwise stated. Free delivery is only applicable on paid price of RM75 and above. 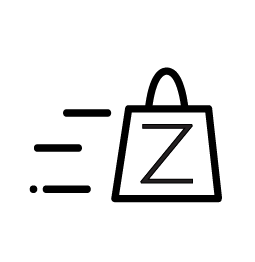 Brand and item exclusions apply as set out at https://support.zalora.com.my/hc/en-us/articles/205323070-Brand-Exclusions and products sold by ZALORA partners are excluded. ZALORA reserves the right to change the terms and conditions or cancel any promotions at any time without prior notice. The Terms of Service set out at https://www.zalora.com.my/terms-of-use/ shall apply to all uses of the voucher code.